I know that I’m probably too old to sit on your knee now (unless you are that kind of Santa in which case I have to tell you I’m not that kind of girl) but I hope it’s not too late in life to write you a letter asking you for what I want for Christmas. 1. My own bed. No, not a new one. There’s nothing wrong with the old one. No, I just want to sleep in the one I already have. Because I think I’ve done enough training for sleeping in a Business Class airline seat. Especially considering I’ll never get the chance to use it anyway. How one sleeps with six broken ribs. 2. A Business Class airline ticket to my chosen destination. 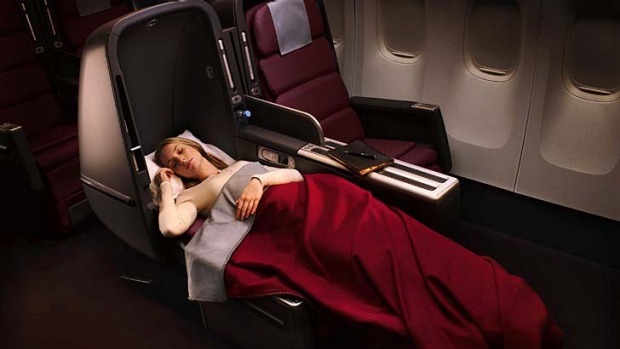 Business Class passengers actually sleep better than I do. 3. The ability to drive. No, I don’t mean a voucher for driving lessons. I already have my licence. No, I don’t need a car either. I’ve got one. I just want to be able to physically drive it. Because being stuck at home is tedious. 4. 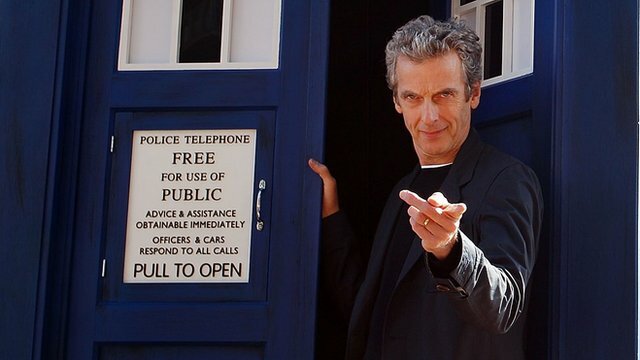 A trip in the TARDIS with the Doctor. Because every list should have something impossible on it. 5. A Lego Death Star kit. Because every list should have something possible on it. 6. Free unlimited postage between here and Lura, Nepal. 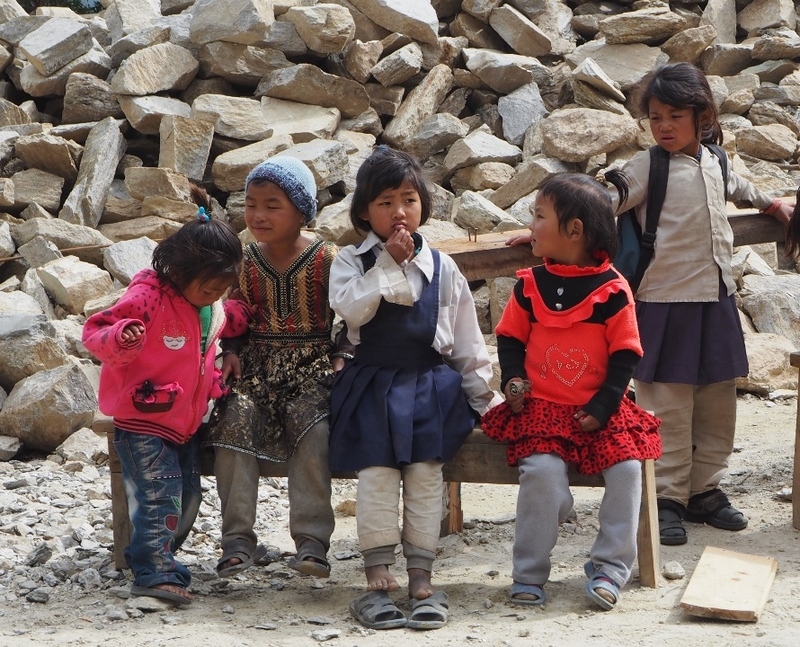 So I can send whatever I want to the children of Lura who have so little but deserve so much. 7. Pride in my country. I lost the other one sometime in the past few years and I haven’t been able to find it. It might help if you put a large box of compassion under the Christmas tree for every politician. 8. My last one is not really just for myself. If I’m allowed to put in a bid for something on behalf of others, can I please have some peace? Five minutes peace for frazzled mothers, half an hour of peace in the fresh air for stressed office workers, an hour of peace from pain for the sick and, most of all, as much peace as you can rustle up for those who haven’t seen any for many years. This entry was posted in Community and tagged Christmas, Father Christmas, Letter, Peace, Santa Claus, Wish. Bookmark the permalink. What a practical and fun list! Ouch to the ribs:-( I am still babying a couple of cracked ones after falling from my horse but I can’t imagine your discomfort and hope you get back to bed soon. An excellent list. I stopped sending a list to Santa long ago, but after reading yours, I’m thinking of reinstating the tradition. 🙂 Here’s hoping your ribs heal quickly. Merry Christmas! I figure it can’t hurt to try, right? 🙂 Merry Christmas to you! I hope you get everything you ask for and more. If I made a list, I would also ask for 4, because I believe the Doctor could help a bit with 7 and 8. Thanks, M-J. I’ll settle for 1 and 3 but I wish dearly I could have 6,7 and 8. Or, as you say, number 4 so that 7 and 8 become conceivable. Great list! I hope you heal soon. I think large boxes of compassion and peace should be delivered to just about everyone in the world. Some might already have these items, but they can donate them to the ones who need them the most. Great idea, Trent. Sometimes I make the mistake of reading the comments on some things that are posted online and it almost makes me feel ill to see the lack of compassion for others. Hm. Maybe a box of empathy wouldn’t go astray. Just sprinkle empathy to the wind and I’m sure it will be picked up by someone who needs it. What a wonderful post. Are you getting any closer to sleeping in your own bed? Or driving for that matter? 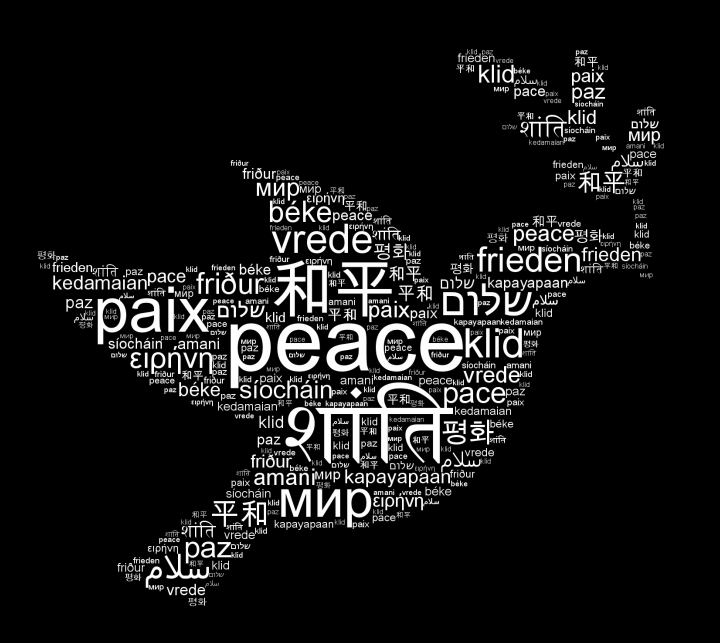 As to your last wish yes please to even 30 minutes of peace for those suffering around the globe. Now that Santa would be so marvelous. Sending big hugs and hoping to hear reports of you sleeping horizontally soon. Your comment makes me think of the movie “Joyeaux Noël” when the soldiers on all sides stopped fighting for a short period on Christmas Eve. Conflict is so widespread and messy these days, I can’t imagine such a thing happening. But all we can do is continue to hope for peace and for respectful listening by all parties. Peace to you and your family, Sue. Oh so close!! My Mom broke several ribs last year and her progress out of the chair sounds similar. 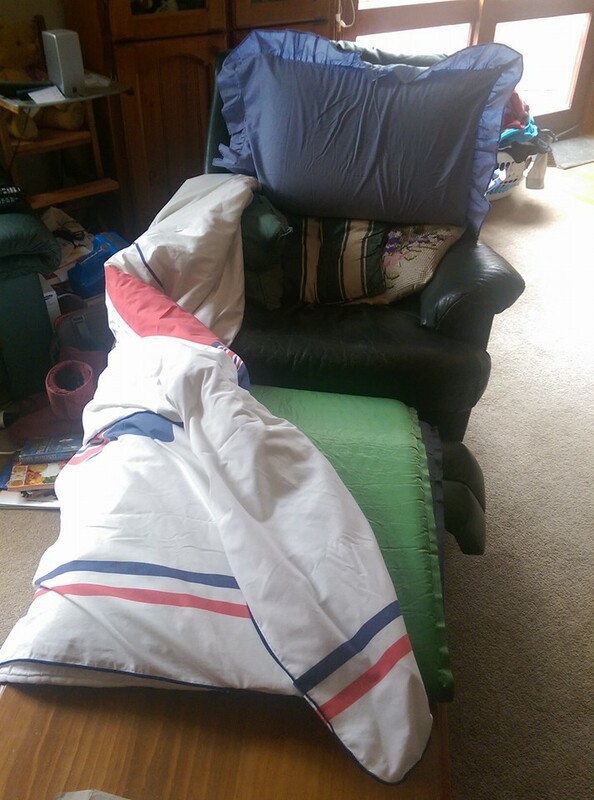 She started sleeping in her bed with about five pillows mimicking her recliner. As I recall she could sleep for an hour or so and then migrate back to her chair. I am sending horizontal sleeping wishes your way!! Yes when I think of that magical moment of peace it brings such hope. May there be moments like these around the world. Oh, gosh, I’m sorry to hear that about your Mom. I’m wincing in sympathy. That must have been a slow recovery. Yes it was and she had a terrible concussion with it. She fell on the ice. But she is a trooper like you ad got through it. Nasty slow business. One more hug for you! LOVE your list, not-so-little MOSY. That’s a list we can all get behind to support. Father Christmas finally delivered hope of #7 to us this year, maybe you will be lucky in the new year too. I’m hoping it isn’t just false hope though … that would be cruel. … and #6 would be particularly nice, especially if we could easily re-arrange the world’s wealth a little bit. There are some with an obscene amount of wealth and surely 10% of it re-arranged to others wouldn’t be missed, but at the same time make a world of difference to those with so little. Oh, Joanne, I pour over every report about Trudeau and his new government and feel a mix of envy, pride and hope. And I have been buoyed by comments on threads from traditional conservative voters who are impressed with him. Unfortunately, in our present situation, we don’t have an alternative for whom we can vote anyway. The two major parties are too similar on key issues in which they both seem to possess a tin ear when it comes to public opinion. But you never know….. It frustrates me no end that people who can afford multiple expensive cars or a $50,000 handbag could maybe forego a car or a new handbag and make such a huge difference to so many lives if they donated the money instead. But given many of them see no reason to contribute to services in their own countries through the payment of adequate tax, I can’t see that happening. Those same people who have so much also tend to be grabbing inappropriately for more, more, more for the flimsiest of reasons (we are still trying to see our way out of a Senate spending scandal) … and yet are the first to support the cutting of social services ‘for the good of the economy’. I shake my head. Sending you positive vibes for a horizontal sleep sooooooon. We know that very well here too. Our now ex-Treasurer left parliament after he got dumped (so childish) and was rewarded for his appalling performance as Treasurer by landing the cushy US Ambassador job with a $360,000-a-year salary. He also gets to claim his $90,000-a-year parliamentary pension. This for the man who told us we should be “lifters not leaners”, claimed the “age of entitlement is over” and introduced the harshest budget aimed at the sick, poor, elderly and young ever in Australian history. (And then wondered why the public hated it.) He also accused women who received maternity leave from their employer and would then claim the mooted government paid parental leave scheme as being “double dippers”. But apparently it’s okay to claim a salary as Ambassador and a parliamentary pension at the same time. They’re all so clueless. I join you in your head shaking. I read this and felt my blood pressure starting to rise. GRRRRR. Merry Christmas to you and your family, Jo! Yes, yes and yes. Makes me equally mad. Thanks, Jude. I hope so too. They continue to taunt me from ceilings…..
Yikes! Your sleeping arrangements don’t look at all comfy – but must be the best you can do for now! Hope this doesn’t last too much longer! Merry Christmas, and a New Years wish for speedy recovery! Having only recently returned from overseas and having had to sleep in an economy airline seat, it’s really not that bad. And it’s better than a hospital bed in that I don’t have my feet pushed up against a footboard. But I am really, really starting to miss stretching out and rolling over so I do hope for the bed by Christmas Eve. Merry Christmas to you, Margie! Just so you know, I’m the best chair sleeper in the universe. But I don’t want the broken ribs to prove it. Good luck on the rehab. Oh really? Maybe we could have a competition on a Business Class flight between Sydney and Dallas (longest non-stop flight in the world) if we can find a sponsor. A great list. A box filled with compassion for politicians is the best. I think a box of empathy each wouldn’t go astray either. I am with you on #6! Merry Christmas. I hope Santa brings you your wishes! I have government envy of Canada right now. I made the mistake of reading the comment thread on a post advocating for money for farmers instead of refugees and it made me despair. So much ignorance and lack of empathy. But I continue to hope for the return of the Australia of the Fair Go. You never know. We can live in hope! And Santa may yet hear us!!! I feel sure tge cycle of empathy and social justice will turn if there is no longer so much fear in the world. 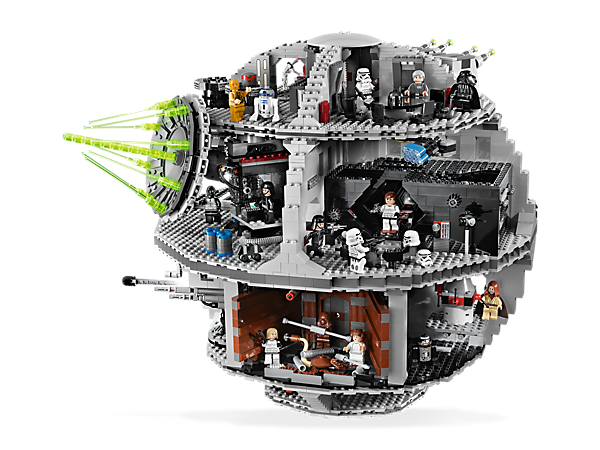 I had a look at that phenomenally complex lego Death Star kit. Are you sure your list doesn’t have two impossible items on it? To be honest, that someone would spend $500 on a piece of Lego for me is impossible anyway. I know what you mean. I also have another gripe about Lego kits. In my day, the whole point of Lego was that we used our imagination to make whatever we wanted. To me, it defeats Lego’s entire purpose as a creative toy if every part is especially designed to fit in a pre-arranged place. I hear you. And with the added annoyance that if pieces go missing, you’re screwed. It never used to matter if you lost the odd red six knob brick under the couch. Here’s a third: Sometimes, buying a kit is the only way to obtain the figures that are so friggin’ adorable–MY favorite part of Lego play, after the plain old bricks. I’m reading your posts backward, and am headed off to bed, finally, so won’t get to hear how a lowly moth felled you until tomorrow…night, probably. I’m sorry about your ribs–so terribly painful (I remember, from my two broken ones while preggers with my second). Beware of butterflies. I hear they can be hell on ulnas. Hi Babe. Did you sleep well? Broken ribs and pregnant? Jeepers. I confess: I actually peeked at one of your Nepal posts some time ago! I couldn’t wait! It was the middle of a night, I awakened for a stupid reason, put in eyedrops, and went looking for your post. Read it, felt disgusted by you and your goodness, and went back to sleep. Yes, I think that is the sequence. Or perhaps I slept first, and was awakened the second time by a wave of envy and self-loathing. You repulsive wonderful person. I am so glad we will likely never meet in the flesh, for I would pop you one right in the kisser. HECK, no. I’d tickle you in the ribs. I think I have proved that doing ‘good works’ gets you nowhere in the Life Brownie Points stakes so I wouldn’t worry about it if I were you. I am not worried at all, and agree with you. What goes around does not come around in this life. Do good ’cause it’s good. Double bonus: It feels good, and it’s contagious. Oh dear, poor MOSY. I hope life gets back to normal in the new year. I doubt you’d be comfortable sitting on Santa’s knee in your current state but I hope that he grants at least your first and your last wishes. Take care and Happy Christmas. What a wonderful list! I love your creativity. Hope you are back in your own bed soon and can have a Merry Christmas regardless! Your beautiful list had me in tears. With so many of us wanting these things, how is it that the (mainly) men running this world can’t respond better (some of them try, I know, but against impossible opposition). I do hope your ribs heal and give you some peaceful nights and more mobility in the oh so near future. Sometimes it can be easy to despair of things ever getting better but that’s why we have to keep hoping and wishing. It’s only through the collective want that we’ll ever achieve peace, freedom and the eradication of poverty. Thank you for your good wishes, Hilary. Haha great list 🙂 Hope you get better soon! Welcome! And thank you. 🙂 Good luck with your shiny new blog!